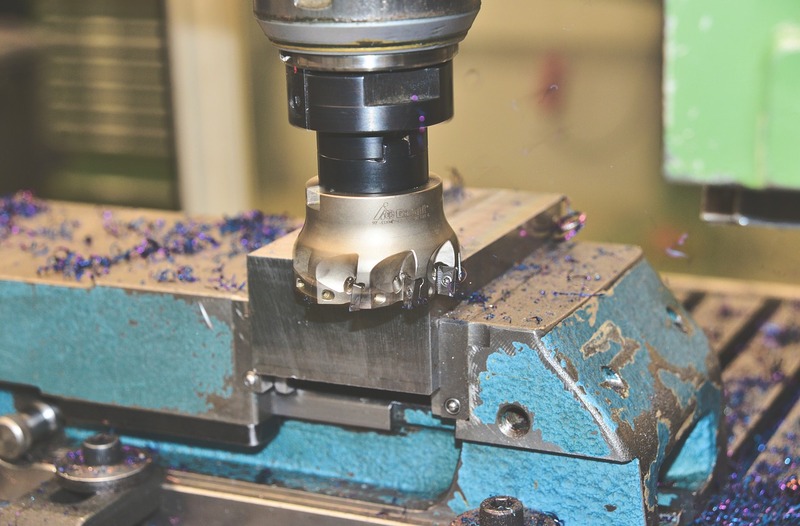 Here at MNB Precision, we offer CNC machining services across the UK. We operate a wide variety of state-of-the-art CNC machines. Due to our broad capability and capacity, we are able to service industry leaders within the marketplace. CNC stands for Computer Numerical Controlled, and it is the process used widely in all different types of manufacturing. These machines control tools such as lathes, mills and grinders. When using CNC machining, the tools are being functioned through numerical control which can be customised for any project that includes both metal and plastic components. CNC Machines are efficient, fast and excellent at reducing material waste, which is why this is the most popular and accurate way of producing parts. It is a method used in modern machining to design components and a wide range of associated tasks. There are plenty of advantages when using the process. Compared to manual machining the process is much more precise and can be repeated over again in exactly the same manner no matter how complex the initial design is. CNC Machines are used for the world’s most complex 3D shapes that need a high level of precision, and here at MNB Precision, our experts are fully qualified. The process of the CNC machining service starts out with CAD drawings in both 2D and 3D with a code being created specifically for the CNC machine. When the program is loaded, a test run is performed to ensure everything runs smoothly. After the test is done, the process of creating the products can start and be repeated numerous times. Just about every piece of metalwork equipment is available in a different type of CNC. Various types of CNC Machines include mills, lathes, EDM’s and Plasma Cutters to name just a few. Highly Accurate – The use of CAD creates extremely accurate drawings before the CNC process takes place. Easily Repeat – Once there is a design or template created, it can be used multiple times to produce the exact same copy to precise specifications. Cost effective – Our CNC Machining services are extremely accurate, so the waste material is kept to a minimum. The CNC machine also allows the user to take complete advantage of the raw materials. Increases Production Speed – Parts that normally have to go through a number of steps before they can be completed, no longer have to go through such a lengthy process and so the process is much quicker using CNC Machines. The fully automated aspect means that the time of the overall production is cut down; the speed of production is significantly higher compared to other machining techniques. Increases Levels of Safety – The CNC Machine operator is kept out of harm’s way as the whole process is automated, which makes it a much safer way to manufacture. Very Efficient – CNC Machines feature an internal quality assurance detector, which makes the machines very efficient. As soon as a deficiency is detected the machine stops operating to prevent any material wastage. Choose MNB Precision to help you with your CNC Machining needs, we use state of the art machinery and have over 20 years’ experience working in the precision engineering industry. We are capable of working on a full range of projects from small to large. Our CNC Machining Systems are rapid and efficient. For more information on our CNC Machining Services or any of our Precision Engineering Services such as CNC Turning or CNC Milling, please contact us or call 02476 695959.